Securities class action lawsuit filed against NantHealth, Inc. The health development and marketing company NantHealth, a number of its executives, and other companies were recently named as defendants in a securities class action suit related to a number of allegations. To learn more about this case, visit Battea’s NantHealth case summary. The suit alleges that Patrick Soon-Shiong – NantHealth’s chief executive officer – used nonprofit organizations to make donations to the University of Utah, then filtered that money back to his own company. These alleged actions potentially violated federal tax law and opened both himself and the company to civil and criminal liability. In addition, the suit alleges NantHealth recorded orders from the University of Utah incorrectly as a means of inflating order figures for its GPS Cancer tests for the third quarter of last year. As a result of these issues, all statements from the defendants about the company’s operations and prospects were allegedly false and misleading at all relevant times. The lawsuit, filed in the U.S. District Court for the Central District of California, has a class period from June 1, 2016 to March 6, 2017. 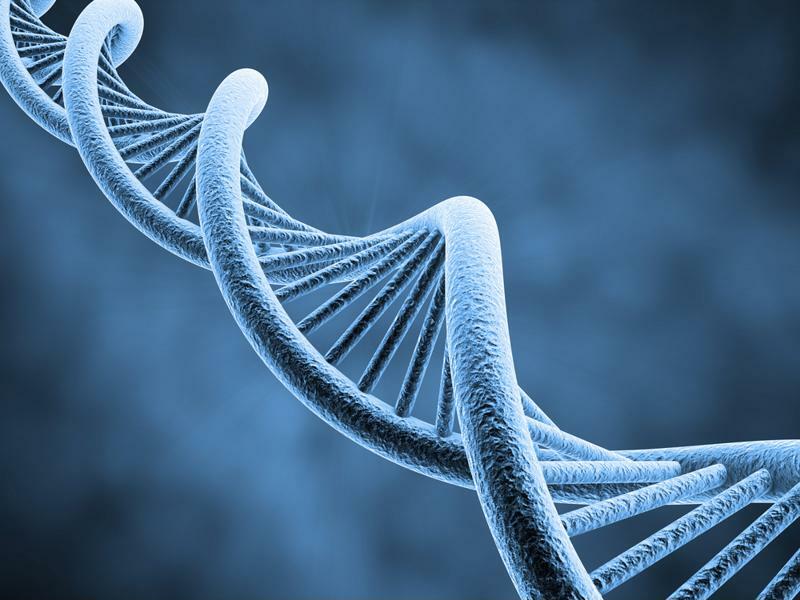 Genetic tests are at the heart of a securities class action suit. How was this effort uncovered? Soon-Shiong, the world’s richest doctor, made a $12 million donation to the university some time ago, but the contract for that donation was worded in such a way that allowed as much as $10 million to come back to NantHealth, according to a report from the investigative news organization STAT News. That deal allowed NantHealth to artificially increase the number of reported GPS Cancer test orders by as much as 50 percent, even though the university was actually ordering more generic genetic tests that were supposed to be unrelated to cancer diagnoses. As part of the STAT News investigation, a number of legal experts reviewed the pertinent documents and said the deal appeared to violate federal law and was tantamount to self-dealing, the report said. Another tax lawyer told the organization Soon-Shiong was “laundering the funds through the University of Utah.” Others called the deal “cleverly worded” and said they would likely allow the defendants to skirt self-dealing laws. NantHealth only had its initial public offering in early June 2016, and opened at $18.59 per share. It quickly fell to a significantly lower level, and stayed in the range of $12-13 per share for much of the remainder of the year, before closing 2016 at $9.94. The stock price continued a slow but steady decline until early March, when the STAT News report was published. Just three days before, it closed at $7.17 per share. Upon the release of the report it fell to $5.50 and continued to slide for some time after that, hitting a low of just $3.97 on March 14. Today, it has recovered some ground and stands at $5.10.